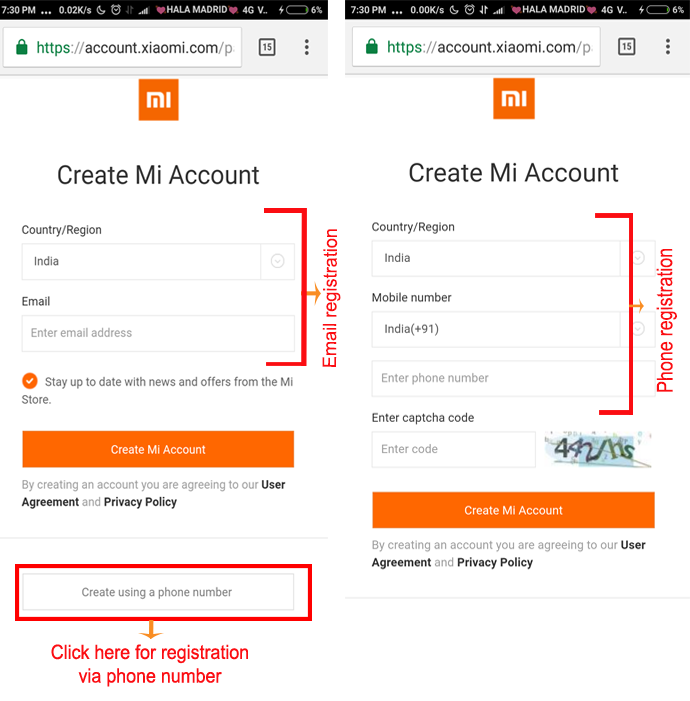 To use the Xiaomi product application, you need to create an account for yourself. This account, known as the Mi account, has many uses. Using this account, you can use Xiaomi services such as transferring data to the cloud cloud, locking up mobile phones, themes and games, Mi and so on. This theme is similar to having a Gmail account on Android phones. 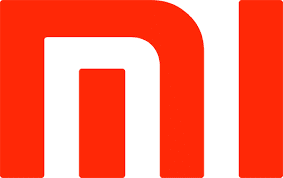 Open the browser and go to account.xiaomi.com. Here are two options: Create an account by email or using a phone number. Fill in the fields and confirm your information. The link or activation code will be sent to you by email or phone. If you choose the email, sign in. A link has been sent to you. Set the password and confirm it. Enter the ID and click the Create an account button. If you have chosen a phone number, the code will be sent to you via SMS. Confirm your identity. Your account is ready! Are xiaomi phones made in india?